Craig Larman is a management and product development consultant in enterprise-level adoption and use of lean development, agile principles and practices, and large scale Scrum in large, multisite, and offshore development. He served as chief scientist at Valtech, an international consulting and agile offshore outsourcing company. His books include the best-sellers Agile and Iterative Development: A Manager’s Guide (Addison-Wesley, 2004) and Applying UML and Patterns, Third Edition (Prentice Hall, 2005). Bas Vodde works as an independent product development consultant and large scale Scrum coach. For several years he led the agile and Scrum enterprise-wide adoption initiative at Nokia Networks. He is passionate about improving product development, and an avid student of organizational, team management, and product development research, and remains an active developer. 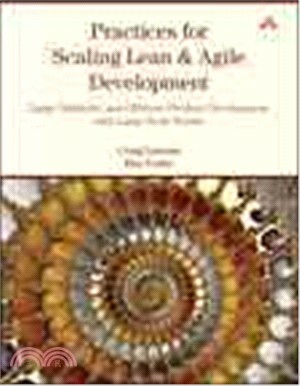 Bas is the coauthor (with Craig) of the companion book Scaling Lean & Agile Development (Addison-Wesley, 2009).